Tiana Gaines-Turner was later featured on MSNBC by Melissa Harris-Perry. 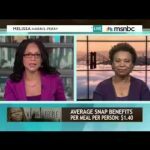 Tiana was joined by Congresswoman Barbara Lee and was featured in an MSNBC Original. 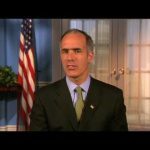 Senator Casey (PA) discusses the Witnesses to Hunger exhibit and the powerful project started by Dr. Mariana Chilton. Tianna Gaines-Turner, a witness to hunger in Philadelphia, was the first person actually living in poverty to testify at Paul Ryan’s War on Poverty hearing. 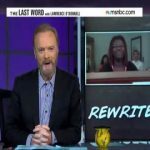 MSNBC’s The Last Word with Lawrence O’Donnell features her testimony. 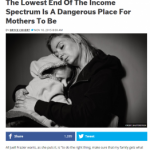 Juell Frazier’s story was featured in Think Progress article, “The Lowest End Of The Income Spectrum Is A Dangerous Place For Mothers To Be”. 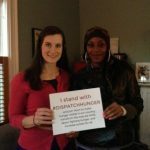 Jessica Frazier participated in Community Voices Day of Action, Washington, DC. 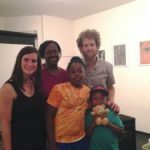 Bonita Cuff shared her story at a film screening of A Place at the Table in Cambridge, MA. Juell Frazier spoke at a DISPATCH concert to raise awareness of hunger in America. 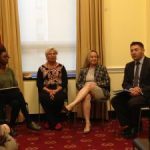 Quanda Burrell featured in Boston Globe article highlighting the benefits of the Earned Income Tax Credit. Quanda Burrell also submitted testimony to increase the state Earned Income Tax Credit in Massachusetts.